The new Lion King trailer has officially been released! Want to RP with me? Want to join my Pride on Facebook? Click the Facebook Icon. Check out the TLK/TLG Merchandise Page on Facebook, like and follow, and tell other fans about it. James Camerons AVATAR FANS PLEASE like my Avatar page if you want to RP on the planet of Pandora, im trying get to more like to grow my page, please help me. Re: Trailer has been dropped! they nailed cub simbas design, he just looks so cute and floofy and huggable and meow meow meow meow. 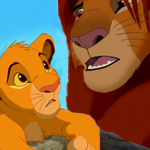 I also noticed the animators gave baby Simba blue-grey eyes, which is biologically accurate for newborn lion cubs. They turn orange as they get older as we see in cub Simba on the teaser poster. TheLionPrince wrote: I also noticed the animators gave baby Simba blue-grey eyes, which is biologically accurate for newborn lion cubs. They turn orange as they get older as we see in cub Simba on the teaser poster. All that beautiful attention to detail and yet they still put an Indian rhinoceros in the crowd. Full thoughts later when I'm not so tired, but suffice it to say that this hasn't steered me away yet. I really like the way Simba looks, especially as a cub; he looks perfectly realistic but still has an expressive quality about him that makes me believe that he can speak to me and emote. Holy Word I Can Not Use On This Forum! I Am Completely Blown Away! And still he wasn't already a newborn, his eyes are open. So around 7-10 days old. I saw it! am so curious! wonder how all the characters are going to look.. I loved the 2016 Jungle Book and this shares the same director as that film, Jon Favreau. I have high hopes for this...if it isn't a shot for shot remake. He put his own spin on Jungle Book, I hope he does with The Lion King as well. It'll be a visual marvel if nothing else. Now Pride Rock is not that different, and some of you may not like Pride Rock from the smooth look in the animated version, BUT let me tell you this in nature nothing is ever perfect, thats how Mother nature intended it to be, so this is what we got. Rafiki looks pretty good for a mandrill I guess, and it looks like this time he is using a root, I like it. Simba is looking pretty promisingly cute. there is only one problem/question, one of my friends told me that. 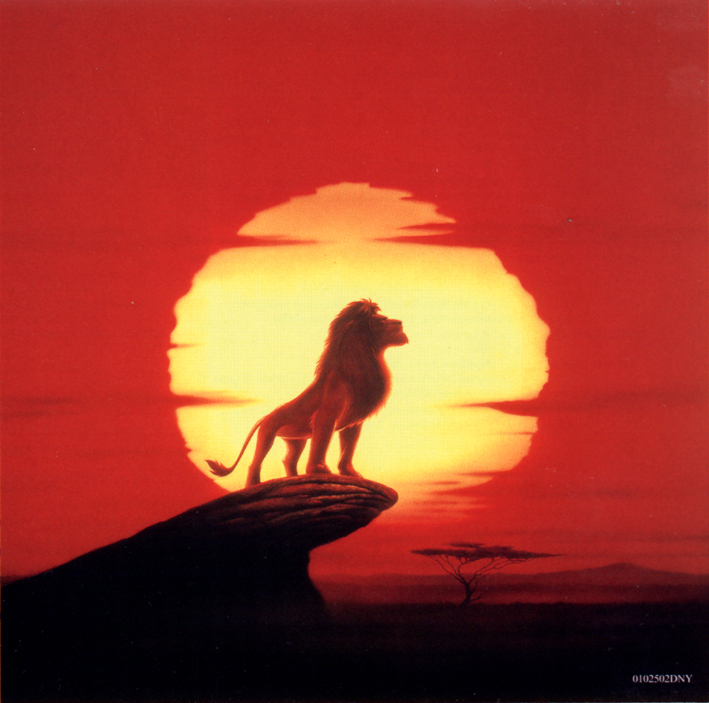 character identity wise the Young Simba looks like any young lion, how would we differentiate from the rest like telling the difference between Simba and Nala though they have not shown her yet. One thing I know from my knowledge is animals can be identified by specific markings, whisker dots, marking on the fur, things like that, now I wonder if they kept this in mind or not, my fear is they didn't but how couldn't they have if they got the fur just so perfect, that I am very impressed with.